To answer this question, let's take a look at exactly what VoIP services and VoIP apps are. VoIP stands for "voice over internet protocol." In basic terms, it refers to technology that allows analog telephone calls to be sent and received over data networks—specifically, wide-area networks (WANs), local-area networks (LANs), and the internet. Calls made this way are free or cheap, with more features than those that the traditional analog phone system offers. A VoIP service is the phone service that a VoIP provider company offers to customers. If you have your own VoIP equipment (such as a phone, VoIP adapter, VoIP client, etc. ), you can use them to make and receive calls through the VoIP service. A VoIP app is an application program/software that you install on your computer or mobile device, such as a smartphone, that connects to a VoIP service through the internet or a dedicated network, allowing you to make VoIP calls. VoIP apps are also known as VoIP clients and are sometimes called softphone apps. Some VoIP services do not offer a VoIP app; you can use a third-party VoIP app of your own. Likewise, some VoIP apps are not linked to any VoIP service, so you can use them with any VoIP service supporting the appropriate standards (e.g. SIP). That said, VoIP services usually offer their own VoIP apps. Skype is the perfect example. So, to answer the question, Skype is primarily a VoIP service, which also offers a VoIP app. 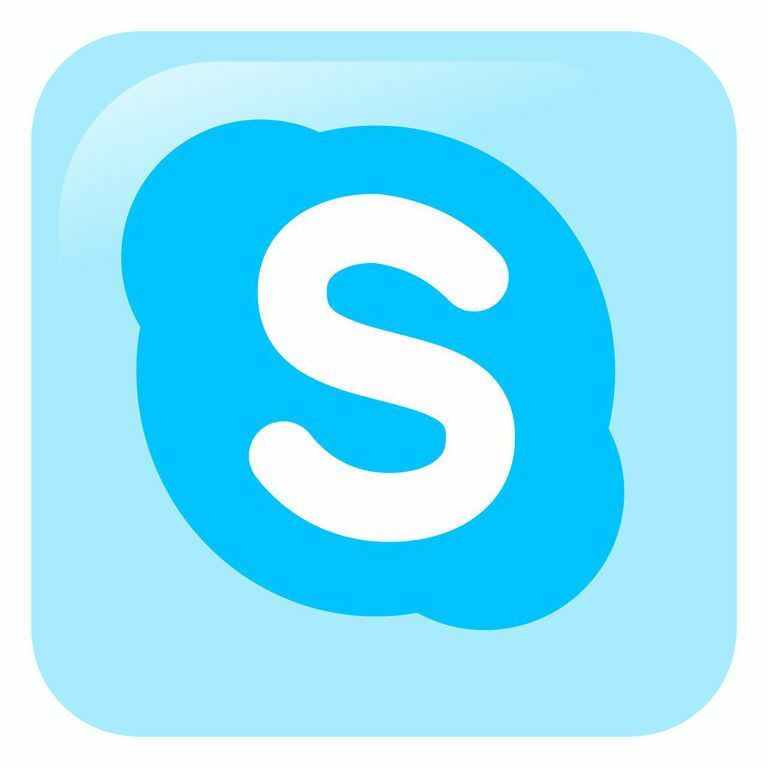 To be able to use Skype's service, you must install Skype’s VoIP app on your computer, phone, or tablet.